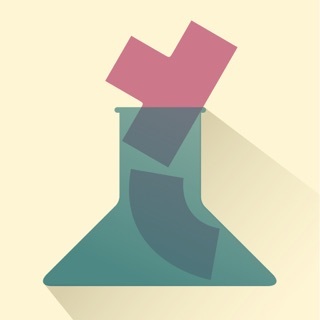 Chosen in the App Store's "New Games we Love"! 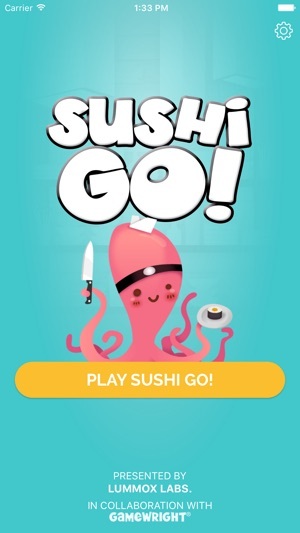 Play the super-fast sushi passing game Sushi Go! with friends, family, or against the computer! Pass the sushi! In Sushi Go! 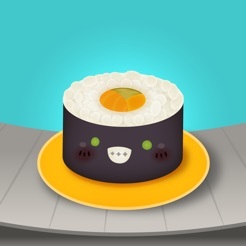 the goal is to grab the best combination of sushi dishes as they whiz by. 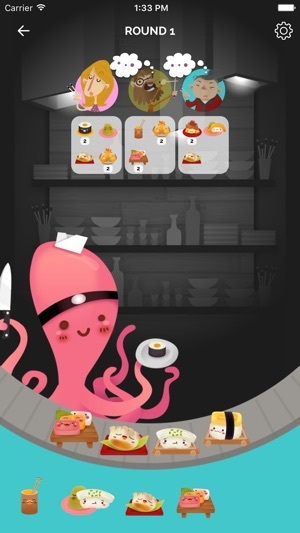 Score points for making the most maki rolls or for collecting a full set of sashimi. Dip your favorite nigiri in wasabi to triple its value. But be sure to leave room for dessert or else you'll eat into your score! 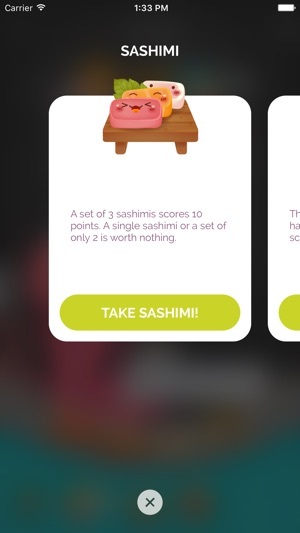 Gather the most points and consider yourself the sushi master! Multiplayer and Voice Over fixes! The game won't crash at the very last play of a multiplayer game any more (that was pretty bad). Thanks to the players that sent bug reports! Let me start by saying I LOVE Sushi Go. I also have the board/card game Sushi Go Party and I have a few suggestions to make the app better. * include the different options like in Sushi Go Party. It will make the game more long lasting. As of right now, I play maybe 1 - 2 games and then I’m done/bored with it. 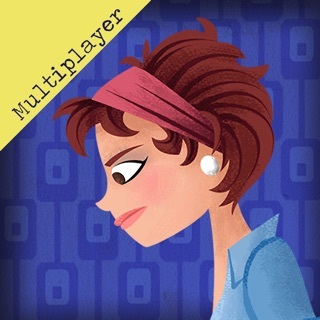 * offer different computer playing levels. So a beginner can play against an easy computer player and an advanced player can have more of a challenge. I believe the difference is in the strategy used. * I’m not a fan of the conveyor belt. I’d like all the “cards” to fit on the screen. * some of the rules from the board/card game are different in the app. 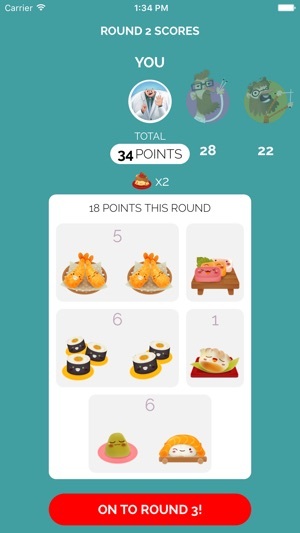 For example if there is a tie for most dessert at the end of the game each player should get the full +6 points not spilt the 6 points between them. Same goes for the least dessert. Fun but a few bugs! 1. I feel like on some level it could be more challenging when playing against the computer. 2. When I am playing against my friend, the game freezes. So, if she makes a move, it doesn’t always inform me and says “waiting for opponents”. I text her, and it says the same thing on her end. Or it will make me repeat my same move over again at times. There is some discrepancy there that I feel needs to be resolved. 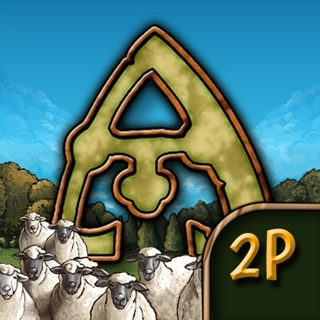 I would like to have a challenging and fun game against my friend, especially if I paid the money for this app. 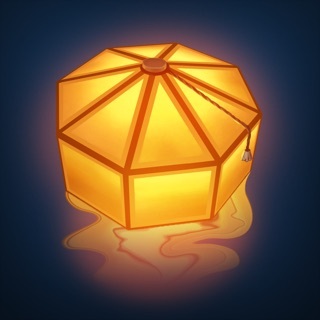 First off I say ignore clarinetgoddess87’s little review, because you most definitely do not get full 6 points for most puddings, you split it when you tie. The only thing I could say is that I’d like the app to fill out my iPhone X screen, and I like the conveyer belt but I do want to see all cards simultaneously.